Activities, workshops, activity accessories & attractions to visit during your holiday or break in Alnwick, Northumberland. 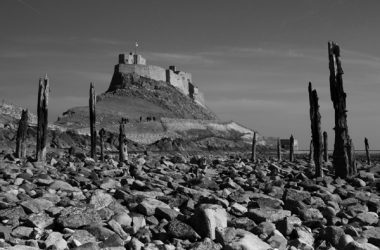 Desc: Photographic workshops along Northumberland's coastline - an area of 'Outstanding Natural Beauty' - tailored to small groups of students up to five in number. 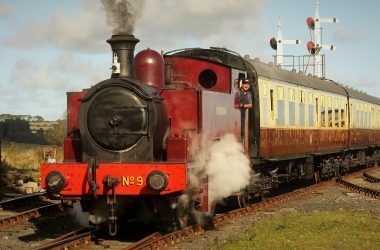 Desc: Northumberland’s only Standard Gauge Heritage Railway - our Station at Lionheart is open to welcome visitors most weekends from spring to late summer. 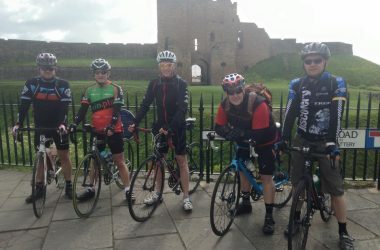 Desc: Cycles for all ages in Amble - Enjoy an easy day exploring the beautiful Northumberland Heritage Coast on bicycle.